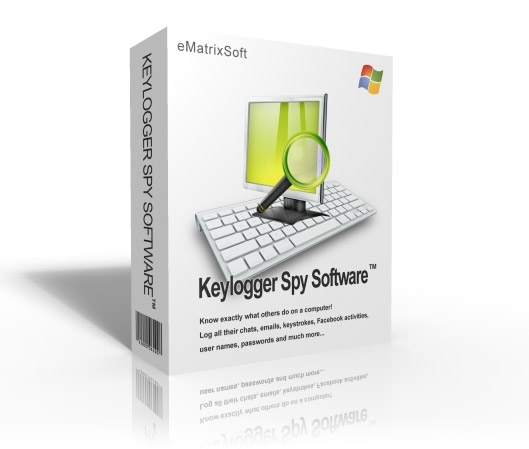 Keylogger Spy Software a great computer monitoring software - is a virtually undetectable keylogger that allows monitoring of PCs. It monitors keystrokes using its built in keylogger and has the ability to work over a network or via email. It also contains an administrative console that can be revealed by user specified key combinations making it safe stealthy and hidden. Keylogger Spy Software also monitors chats browser history screen snapshots and IP tracking. Since Keylogger Spy Softwares release it has proven itself to be a top competitor in computer surveillance technology. Unlike many keylogger competitors Keylogger Spy Software DOES NOT contain spyware or viruses and completely uninstalls without leaving any trace of its presence. Whether you want to monitor your childs activity a cheating spouse recover passwords PC activity or employee activity. Keylogger Spy Software is a great solution. Its free easy to use keylogger will reveal anything the user does on the computer. Our developers are constantly pushing out updates nightly to provide continuous software support and exciting state of the art features. Keylogger Spy Software computer monitoring handles taking over complete surveillance of your PC.  This product is ideal if you are looking to catch a cheating spouse catch a employee red-handed monitor child activity on the web or just a curiosity to see what is taking place on your PC when youre not looking. Regardless of the reason checkout Keylogger Spy Software today and see if its right for you!